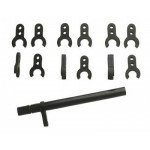 Distance clips 6 mm set, 12 pcs. 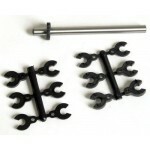 Distance clips 5 mm set, 12 pcs. 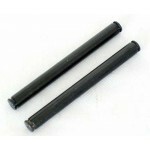 Front hinge pin 2 pcs. 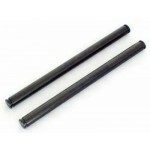 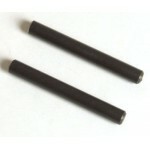 Front hinge pin SX-3 010 front lower 2 pcs. 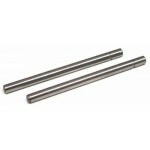 Hinge pin rear lower SX-3 013 - SX-4, 2 pcs.